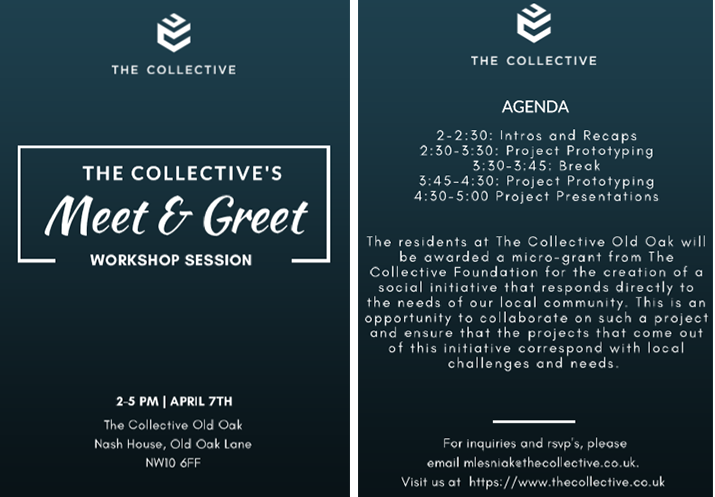 This Saturday (7 April) local community members and groups are invited to join residents from The Collective to hear and get involved in local social initiatives around Old Oak. 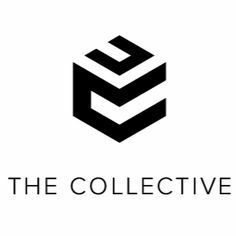 Head to The Collective (NW10 6FF) at 2pm-5pm. Find the pdf here.